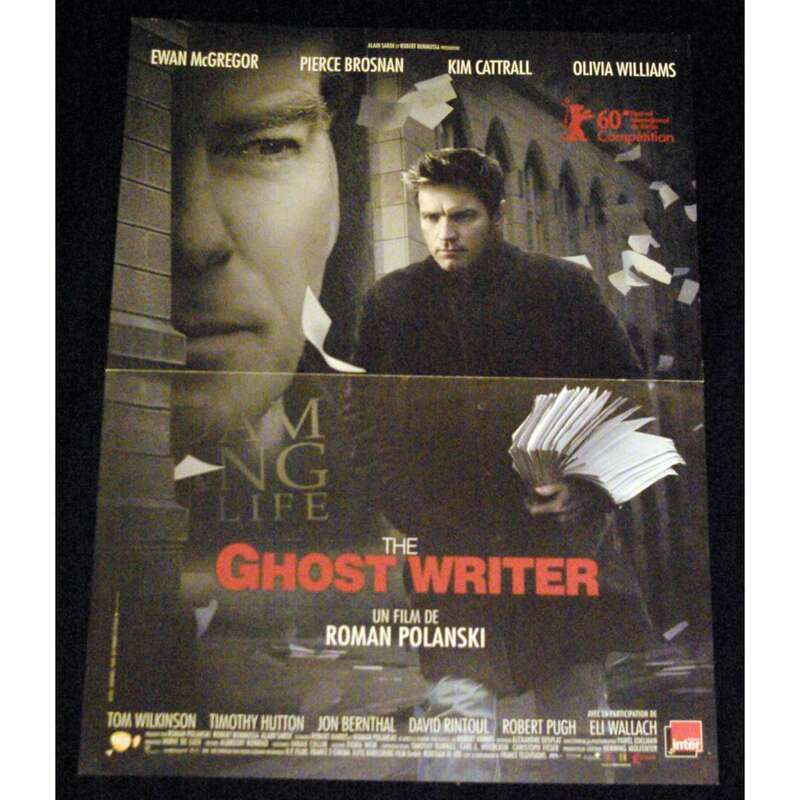 THE GHOST WRITER Original French Movie Poster directed by Roman Polanski with Ewan McGregor -2010 - Size: 15x21 inches approx. Folded in 4. Condition: Very Good to Excellent (C7), pinholes.